Hey, hey, hey! Well, hello Spring! Ladies, it's about that time! I can't believe how quickly the months are passing by! First of all, spring is officially here (though the warmer temperatures are a tad slow in catching up, LOL). But also, just about a year ago, I published my first guide for women where I shared the top fashion & style trends for that season! I got such great feedback about that report that I did it again for last year's fall season, too! 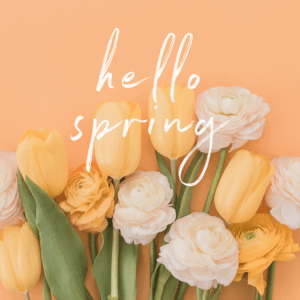 So here we are again at the top of a brand new spring season which signals my new Spring/Summer trend guide – just for you! 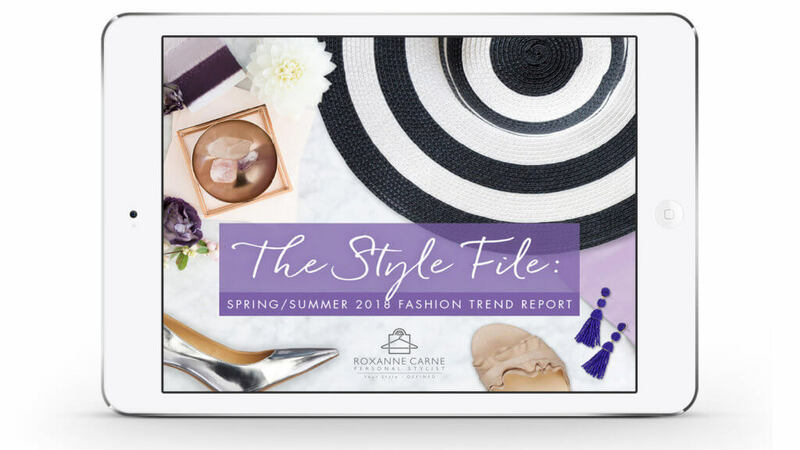 I'm so excited to share my 2018 Spring/Summer Women's Fashion Trend Report! This season is chock full of some great (and [ahem] interesting!) style trends for sure! 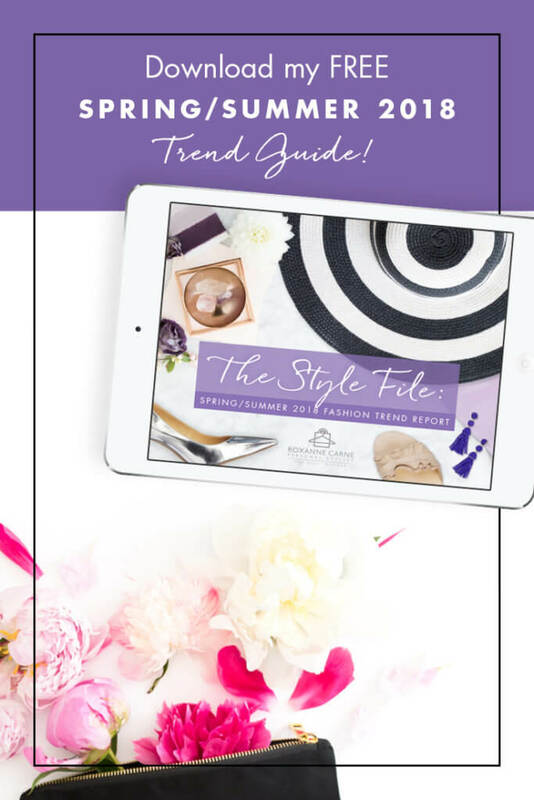 I've culled dozens of trends to bring you the Top Ten that you'll see on store racks and in catalogs & magazines. To give you a little hint, the hottest women's' fashion trends this season include fun textures and looks, beautiful color palettes, a bit of glam, and more! There's a little bit for everyone, I promise! 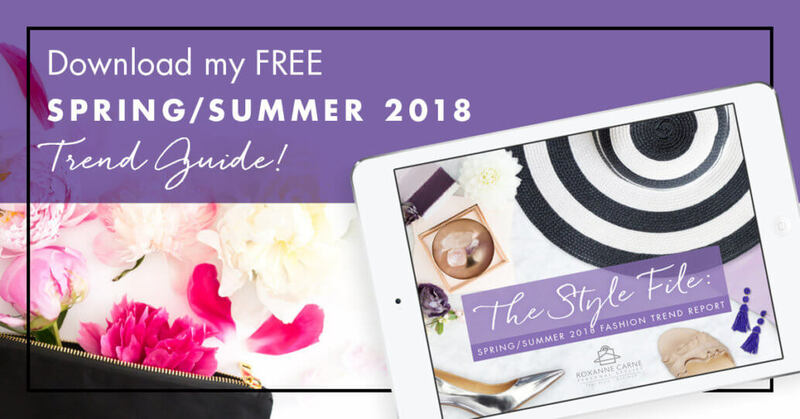 Oh, and not only do I share my Top Trends, but I also included examples of each trend to give you a closer glimpse of what you may expect to see when you're out and about. Better yet, if you're in the mood for a bit of spring shopping, clicking any item will take you straight the retailer. Can't beat that! But I will say this: the hottest looks and items go fast so don't delay if you see something you like – it most likely will not be available to buy indefinitely! So if you want to properly prep your closet for spring and experiment with some new looks, just sign up below! And once you get comfy with my fashion trend report, I'd love to know which trends are your favorite and which ones don't float your boat! Just comment below or share your thoughts on my Facebook page. Fashion is the creativity to play with looks and style them until you feel comfortable. Thanks for this summer guide. Love your work. Thanks and I totally agree! Glad you enjoy my fashion trend guide!